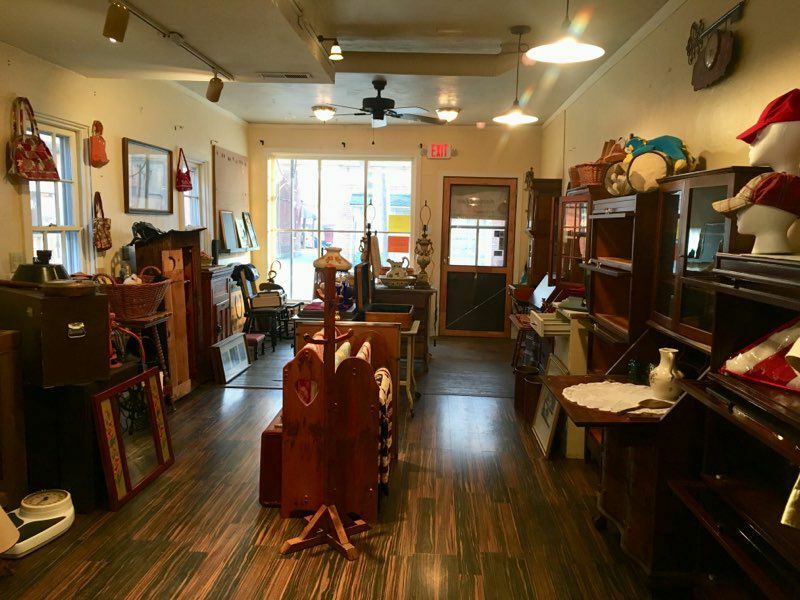 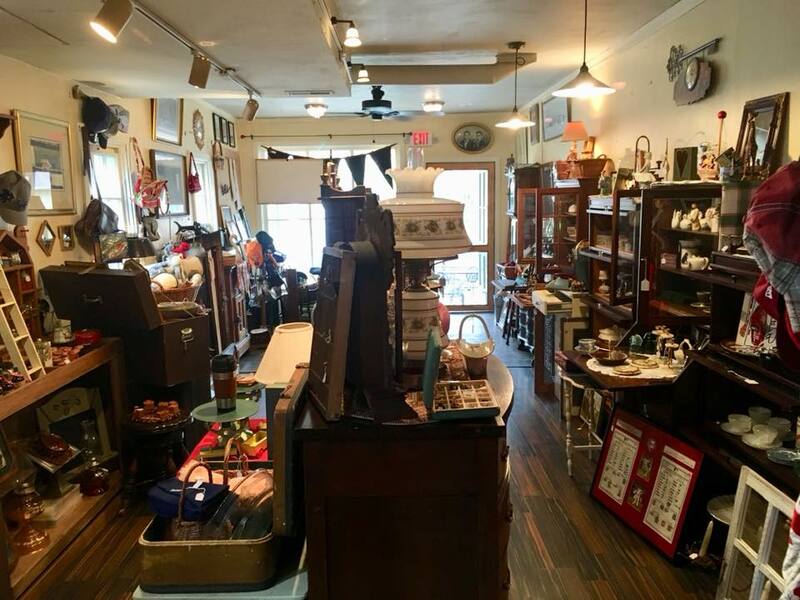 A Find in Time welcomes your visit to their recently opened arts, antiques, gifts, and collectibles shop. 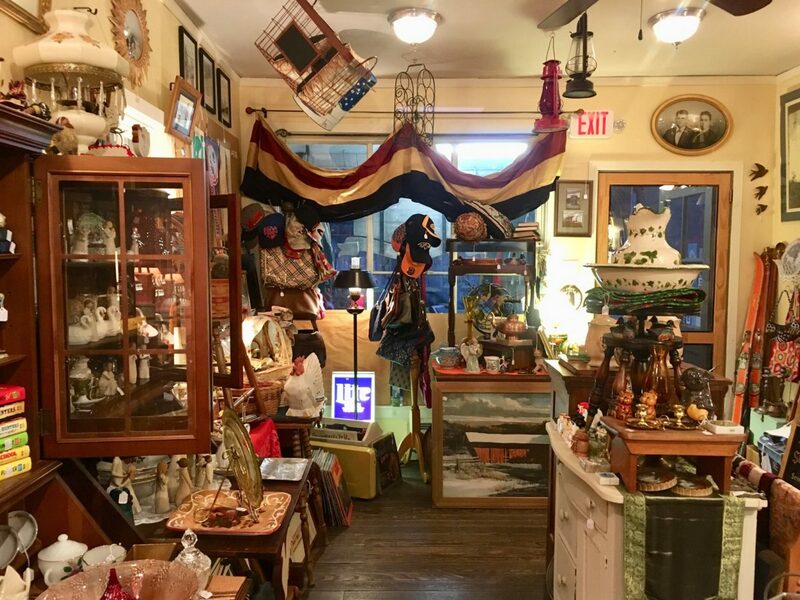 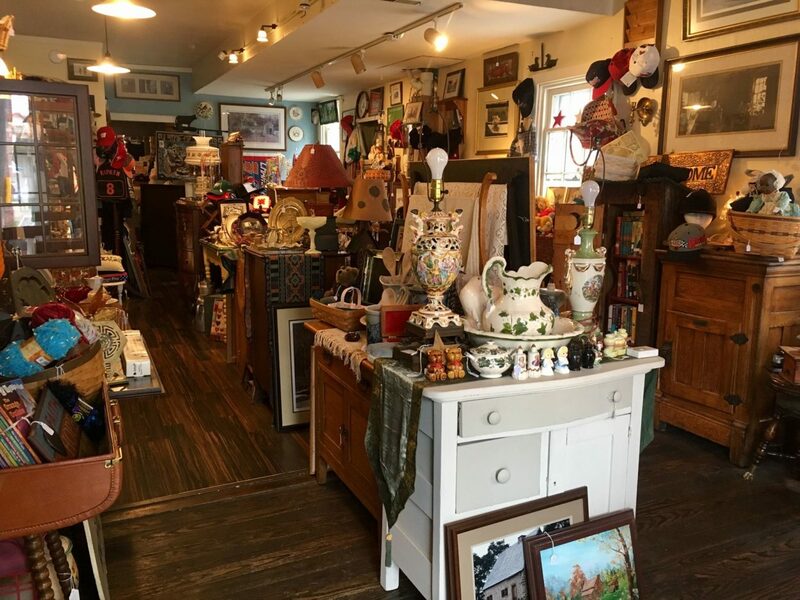 Located near the center of Strasburg, Pennsylvania, this hidden gem is a captivating showcase of the special finds and unique discoveries that have been accumulated through the years by partners in life and business, Keith and Tammy Andrew. 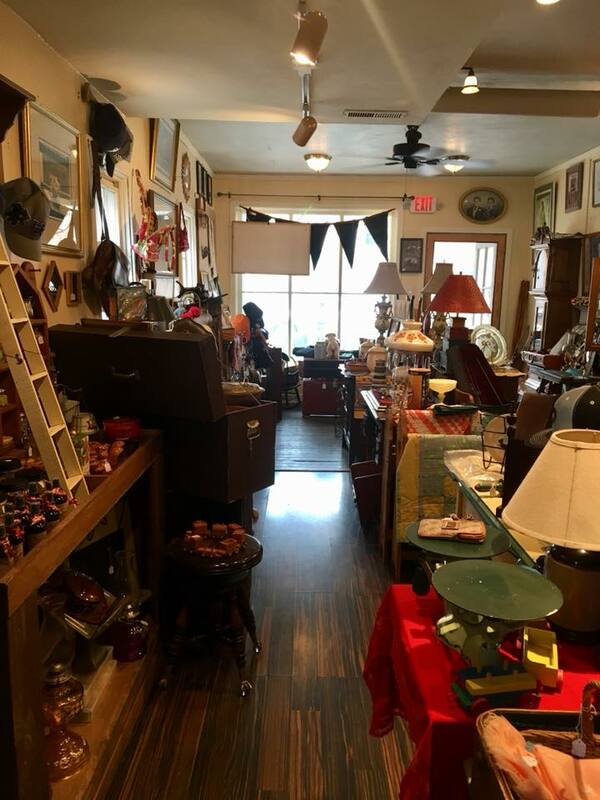 Whether you are looking for something to accessorize your home’s décor with a retro themed ambiance or searching for a perfect gift for that special someone, A Find in Time is worth the drive from wherever you are.